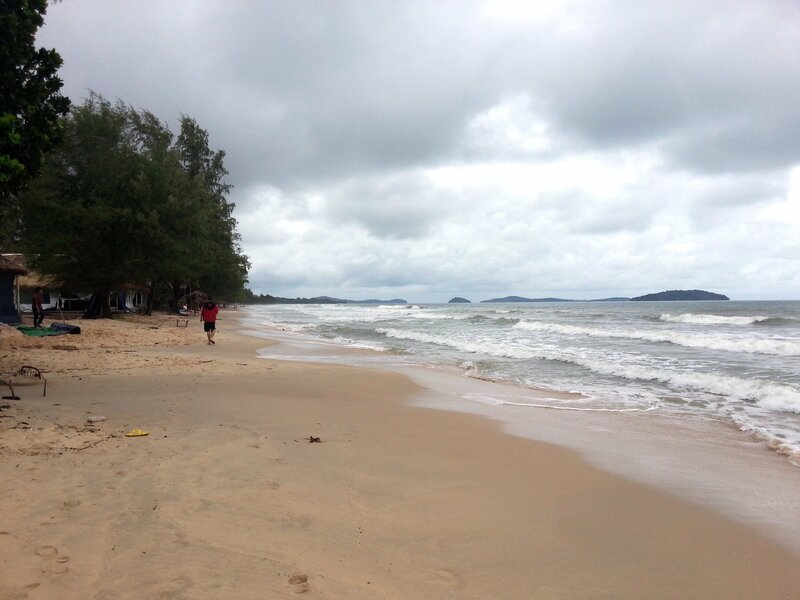 Of the five major beaches in and around Sihanoukville, Otres Beach is for the moment the least developed and the cleanest in the area. This is the beach we recommend staying at after you arrive on the train from Phnom Penh. Otres Beach is some distance from the centre of Shinaoukville, the journey takes around 25 minutes, but the time spent getting there is worth it. Unless you really like dirty, crowded beaches, then Otres Beach is your best option. Otres Beach is often described as having two sections: Otres 1 and Otres 2. 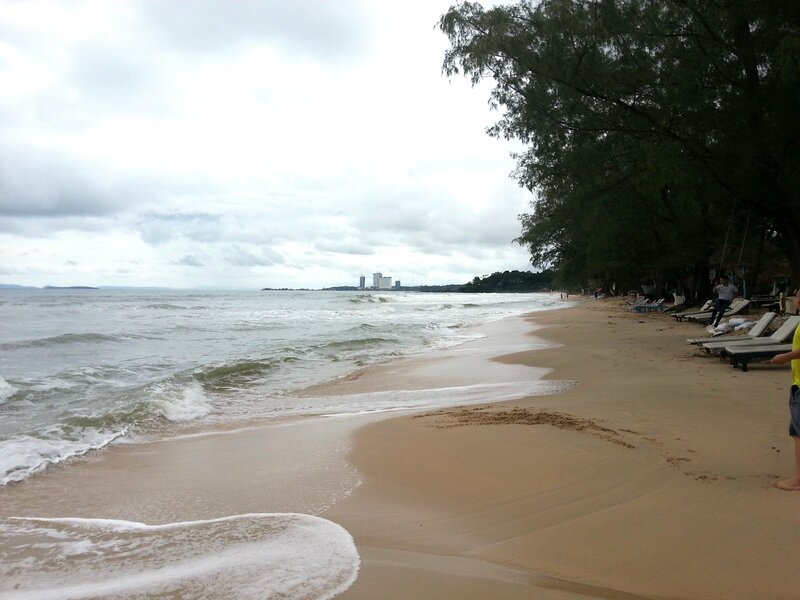 Otres 1 is the part of the beach closest to Sihanoukville Town and supposedly the most busy. 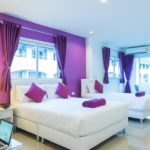 There is a dirt surface beach road with a small cluster of resorts and restaurants, including the Otres Lodge which we recommend as being an good value for money option. South of Otres 1 is a stretch of beach which is lined by trees with no resorts or developments. 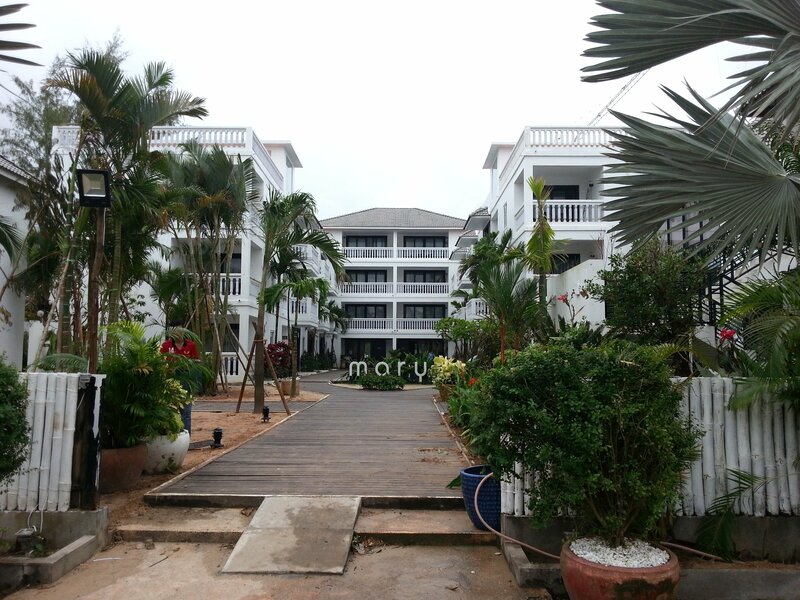 This area is popular with Cambodian people who congregate here in groups eating, drinking and swimming. There are food vendors who operate from vehicles parked on the road which runs parallel to the beach. In the day time this is the nicest part of the beach, at time its best avoided along with the stretch of road which runs parallel as there have been incidents of violent crime. If you wanted to rob a tourist then this isolated spot is the place you would choose to do it. Further on down you come to Otres 2 and Otres Village. This is the busier end of Otres Beach, contrary to other reports you may read which most likely have been written a few years back. There are some busy bars and restaurants here, both on the beach and in the small village. The character of Otres Village is changing now with some large resorts moving into an area where once there was only smaller bungalow operations and adjacent restaurants, which doubled up as a bar in the evening. 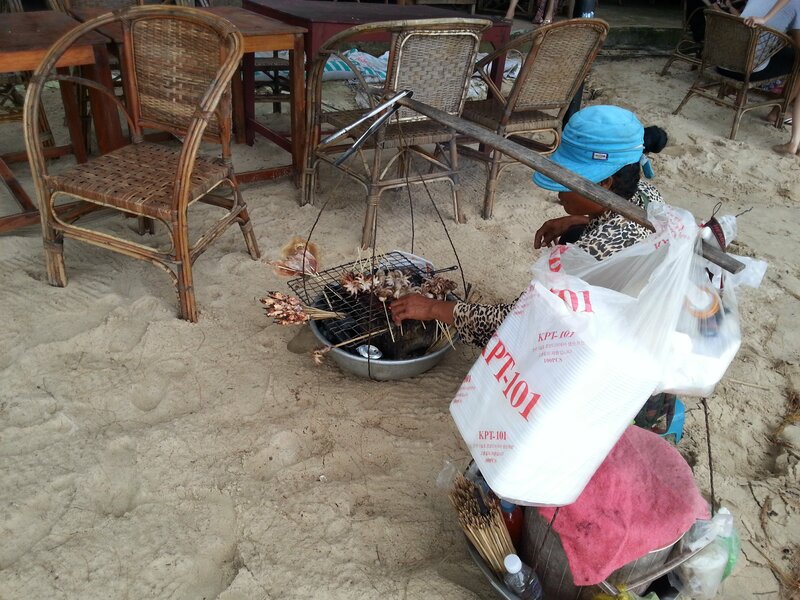 Unfortunately, Otres Beach (like the rest of Sihanoukville) is a reminder that when local authorities fail to regulate development, and provide basic rubbish collection services, the environment suffers. 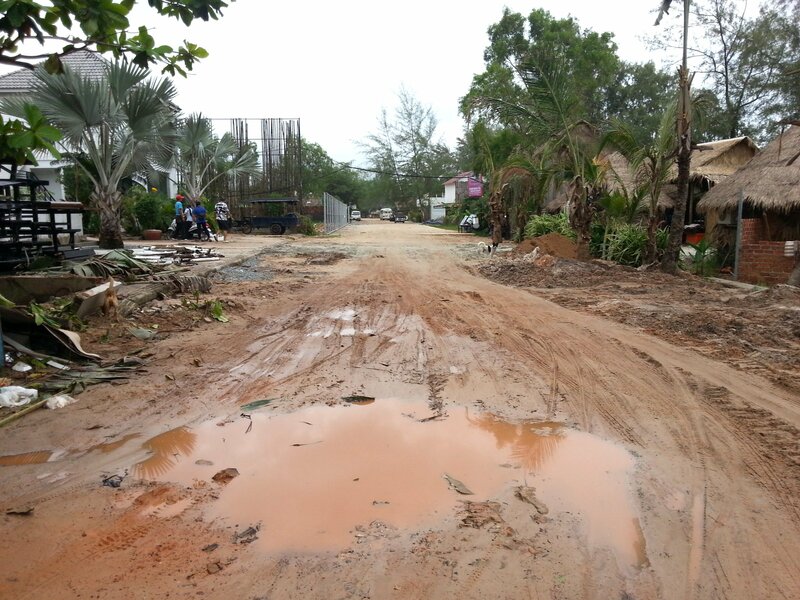 The roads through Otres 1 and Otres 2 are dirt roads covered in rubbish and waste from construction projects. The lack of infrastructure was not a big problem when relatively few people came but the problems have now really mounted up, like the rubbish at the side of the road. Otres Beach itself is still very nice, but if you look behind the beach its an eyesore of epic proportions. 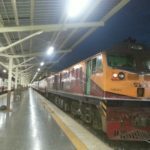 The situation is not irredeemable, and it may be simply a stage in the development of the area, but brace yourself for a shock if you haven’t visited for a few years. Things look set to get worse in the near as well. 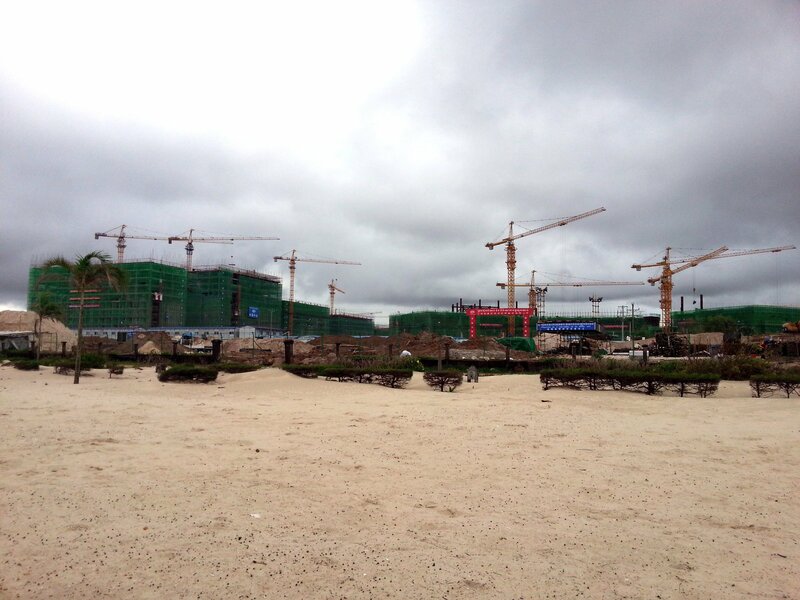 Behind that nice stretch of beach between Otres 1 and Otres 2, popular with locals in the day time, a large condominium complex marketed exclusively to Chinese buyers is being built. This development may or may not end up completely ruining Otres Beach depending on whether the local authorities start to regulate development, and past performance does not bode well for the future. If no new building is allowed on Otres beach itself then it may get busier on account of the increased amount of accommodation but with rubbish collection and other environmental controls it can stay a nice beach. 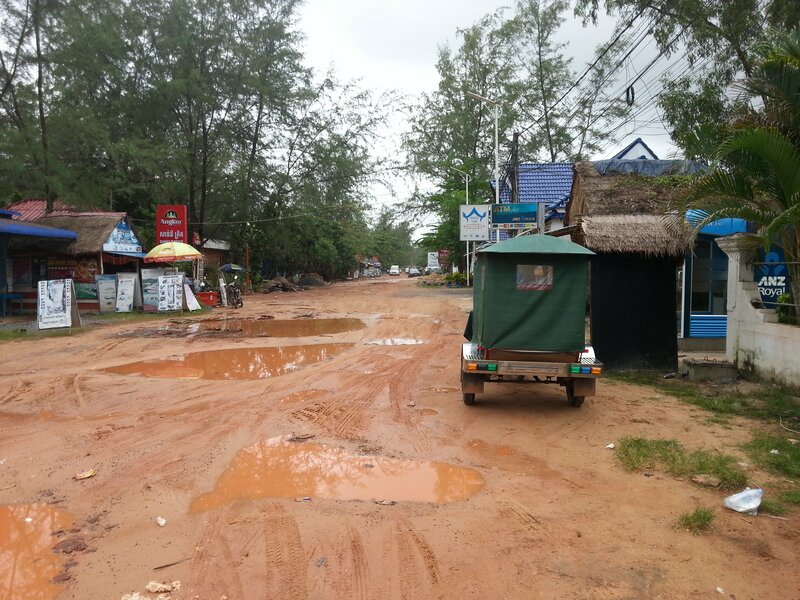 However, if the authorities allow lots more bars and restaurants to be built to cater for the increased visitor numbers then the beach will become no different to other busier beaches nearer to Sihanoukville Town. 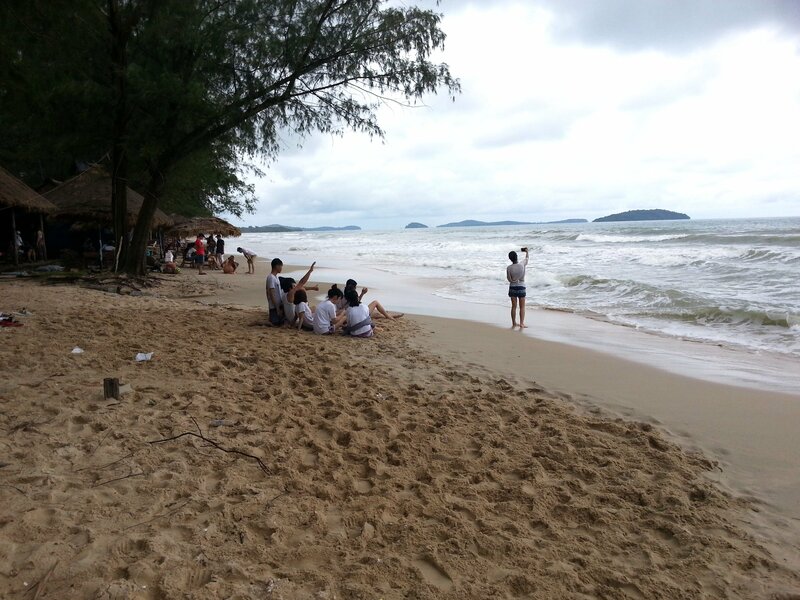 Otres Beach is located 13 km from Sihanoukville Railway Station.